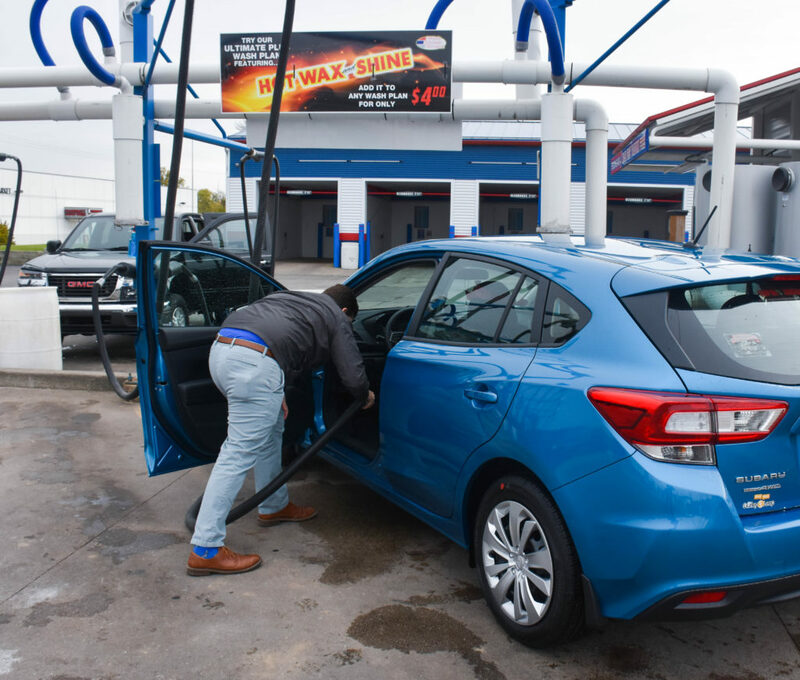 We know that a clean ride doesn’t just mean the outside – which is why we offer access to our high-powered vacuums with every was purchase. 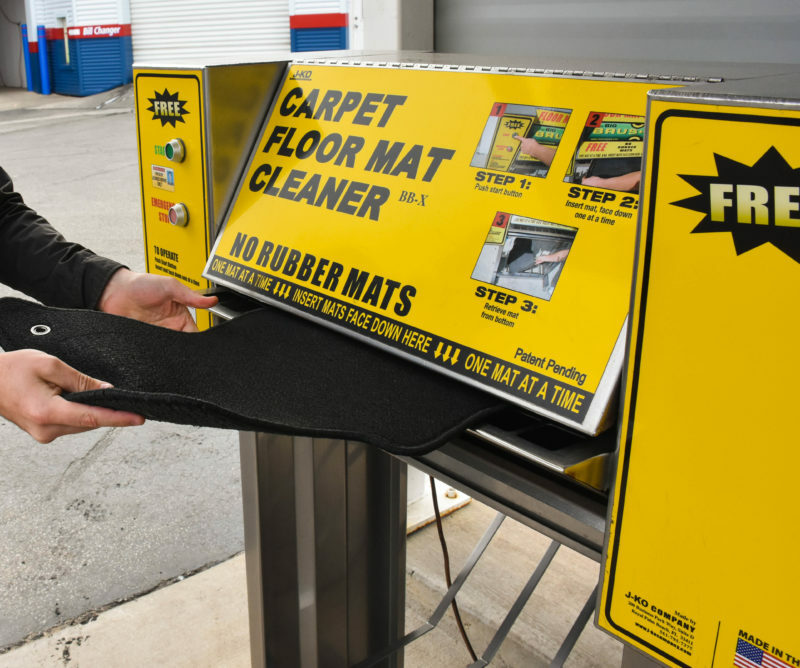 Not only is our vacuum area fuss and stress free, we also offer glass cleaner at every station to make sure your ride is spotless, and automated carpet floor mat cleaners to make sure your ride is the kind of clean that you’re proud of! 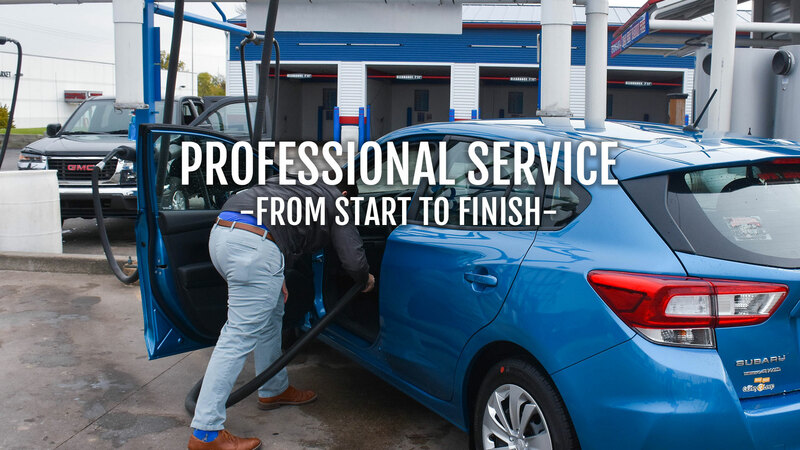 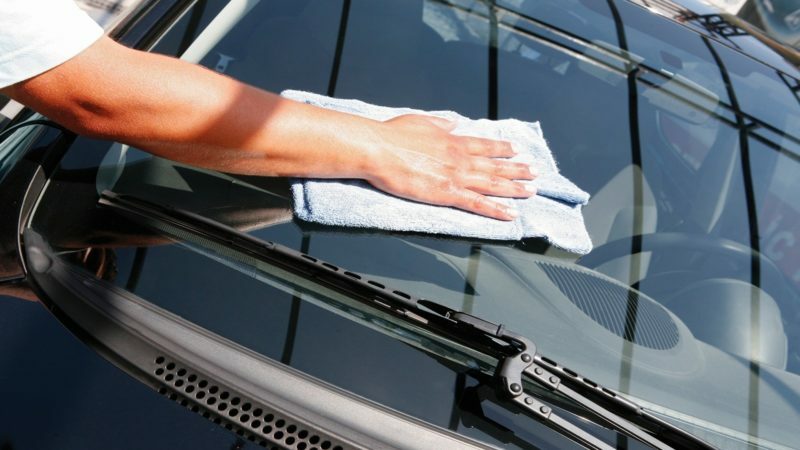 This is a service that no other car wash in the area can boast – and we know that once you’ve experienced a wash with us you’ll never settle for anything else!